300-Voice Choir, Live Animals - A Christmas Musical You Must See! Quentin Road's Christmas Musical is truly spectacular! 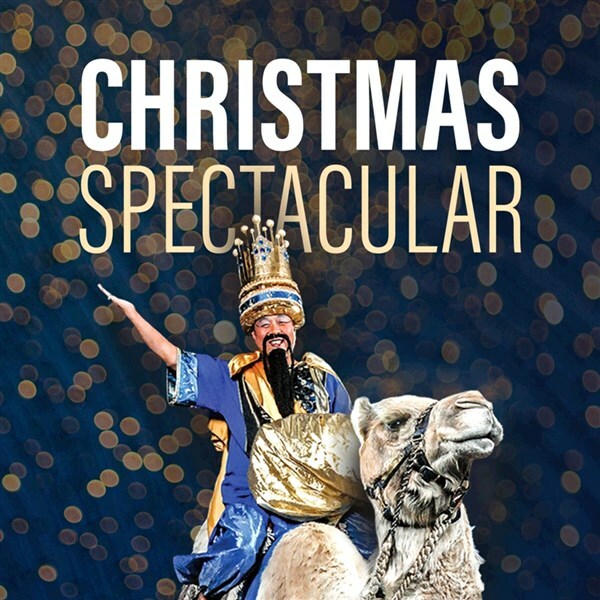 Take a special journey as this show unlocks secrets from Christmas past with a 300-voice choir, dramatic lighting, and live animals ... including a camel! You will want to add this show to your list of traditions.